2x Points, Seniors Day, Friday Night Fever and more. Pick a day to play and you won’t be disappointed at Vernon Downs Casino Hotel. 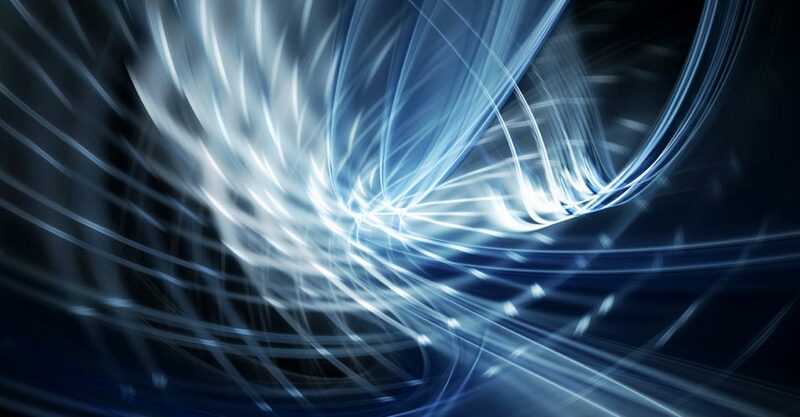 We offer spectacular gaming promotions not only offering you a chance to win big money but you could also win a TV, a computer or even a brand new car! Stop by Vernon Downs Casino Hotel today and see what games you could be playing. 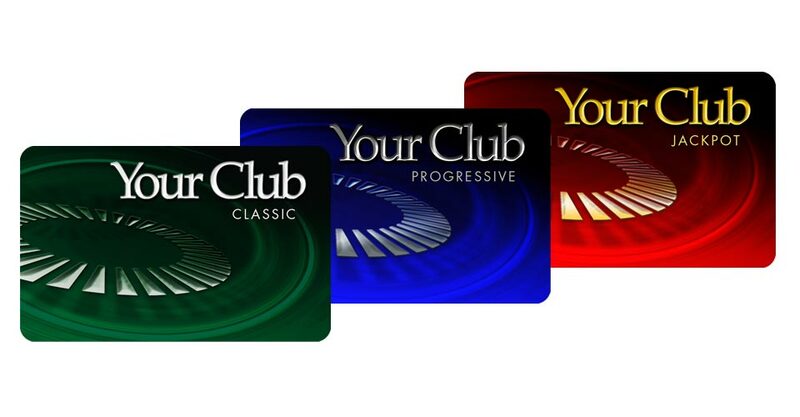 Stop and visit our Player’s Club and sign up for a “Your Club” rewards card. It’s FREE! Feeling lucky? 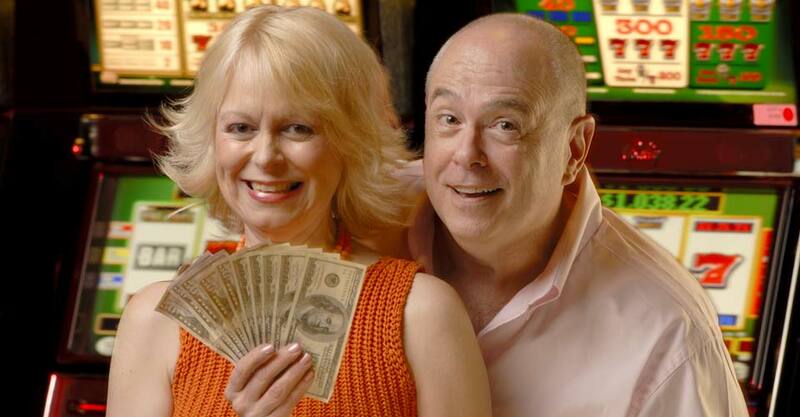 Check out our recent jackpot winners. Maybe the next one is you! Vernon Downs Casino Hotel is THE place to play! 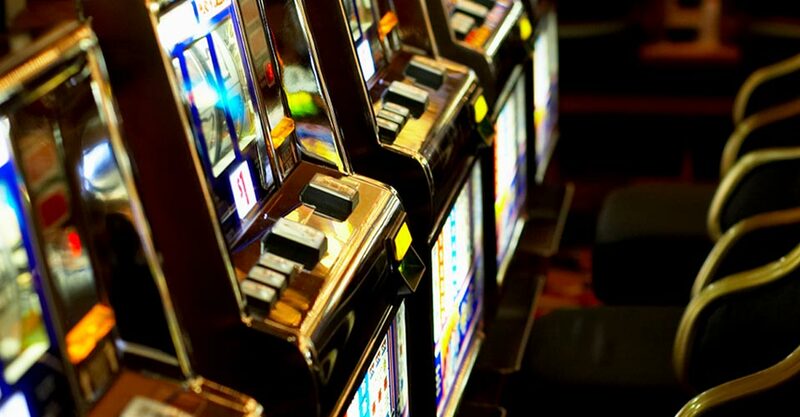 Vernon Downs Casino Hotel now features 512 gaming machines. We offer some of the hottest games around including in house progressives and Video Poker, they range from 1¢ to $5.00 in denomination. 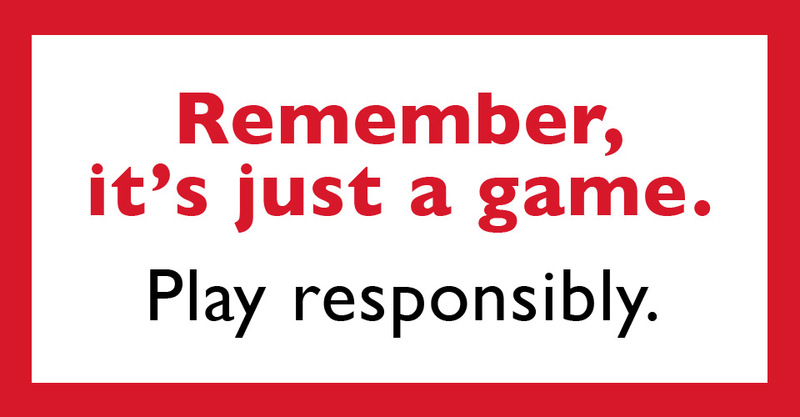 Play responsibly. Remember, it’s just a game. View virtual tours of the Vernon Downs Casino Hotel.